When you think of beer, what is the first brand of beer that pops up on your mind? Chances are that it’s the one you are most familiar with — whatever that happens to be. But what most people fail to realize is that the brand of beer that they are most familiar with the one they buy from their local liqueur store is produced commercially for a reason. We’ll let you guess at what that reason might be. What those people also fail to realize is that beer — the traditional type of beer that used to be the norm long ago — is nothing like what they are used to. 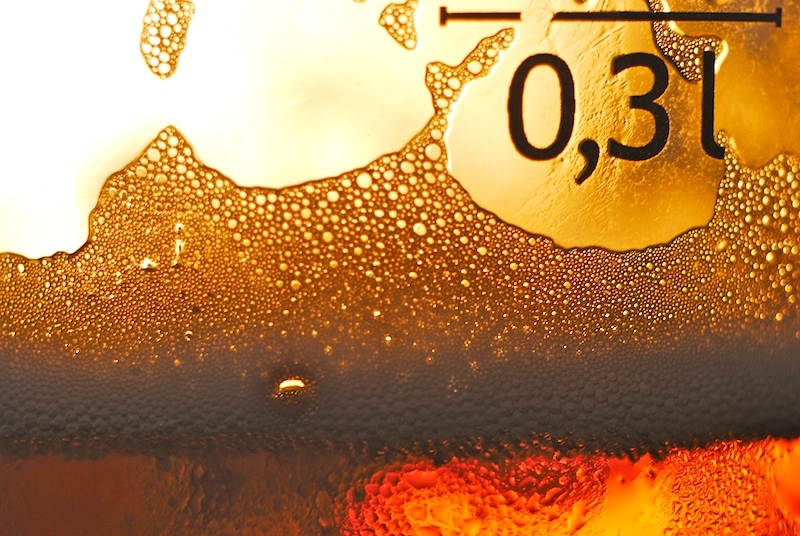 Money plays a HUGE role in the commercialization and the production of alcohol products found on the shelves of (commercial) liqueur stores, and beer is no exception to that rule. What we mean is that commercial brewers have forgotten what beer is supposed to be like, and what it’s supposed to taste like. But thankfully, it’s not the case for everyone. Enter the wonderful world of craft beer. Produced in what are known as “micro-breweries” by brewers who prefer to aim for quality over quantity, craft beer is completely different from the type of beer that you are used to drinking. Micro-brewers, unlike commercial brewers, pour their heart and soul into their brews. Their love for traditional, hand-crafted beer is what keeps them going, and they make sure that their passion for their work is only rivaled by their knowledge of how to produce beer of the highest quality. If you live in the United States, chances are that you live within the vicinity of a micro-brewery. If you are interested in trying craft beer, then we highly encourage you to support your local craft brewers by visiting their breweries and seeing what they have to offer. And if you live in Wisconsin, then we also encourage you to drop by the Minhas Craft Brewery for a taste of delicious Wisconsin craft beer. 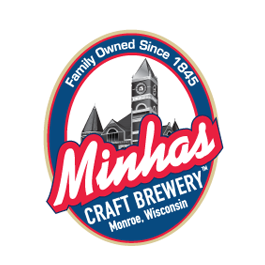 Why Should You Visit the Minhas Craft Brewery?